You know the feeling- excruciating pain throbbing in your temple, forehead or around your eyes; a sudden sense of nausea or sensitivity to light. You know you’re experiencing a migraine. But what sets off the pain in the first place? For many people, the answer to that question will be emotional stress. While some of these triggers can be easily mitigated, others, like menstruation or emotional stress, are difficult if not impossible to avoid. 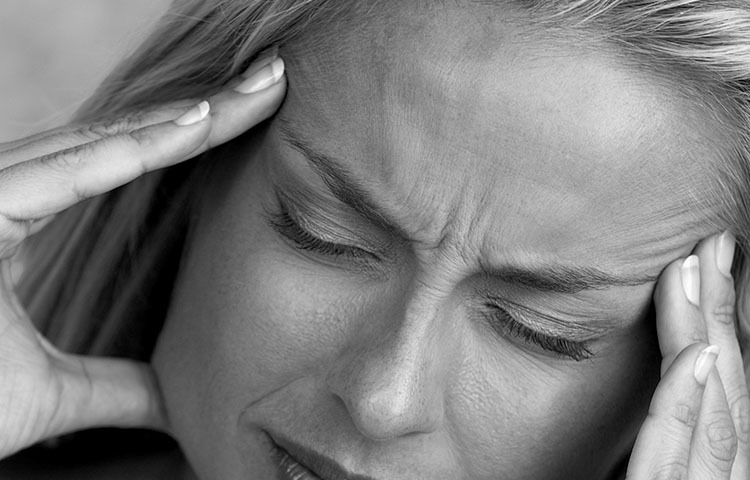 Fortunately, chiropractic adjustment is a natural, effective alternative for treating migraines. It’s important to find what sparks your migraines and reduce the triggers within your control. For those triggers outside of your control or for treating migraines in general, chiropractic care can be a powerful step in reaching a life without migraines.